Tomorrow We’ll See a Four-Door Mercedes-AMG GT, but Why? Will the Porsche Panamera, BMW 6 Series GC, and Maserati Quattroporte see more competition? The four-door coupe niche is a small one, but some people love the idea, and it seems as if it is slowly starting to take off. BMW has the 4 Series and 6 Series Gran Coupe here in the U.S. Maserati has the Quattroporte, Porsche has the Panamera, and Audi is about the drop the A5 and S5 Sportback models into the market for 2018. 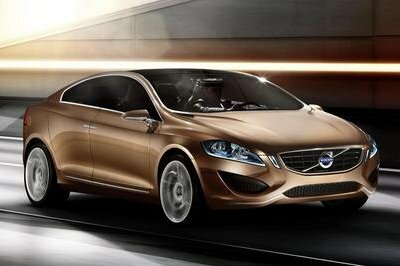 Mercedes already has the CLS Coupe, which – in the right trim – could be considered a competitor to the aforementioned models. But now it looks like the German brand may be fielding another competitor for this niche. 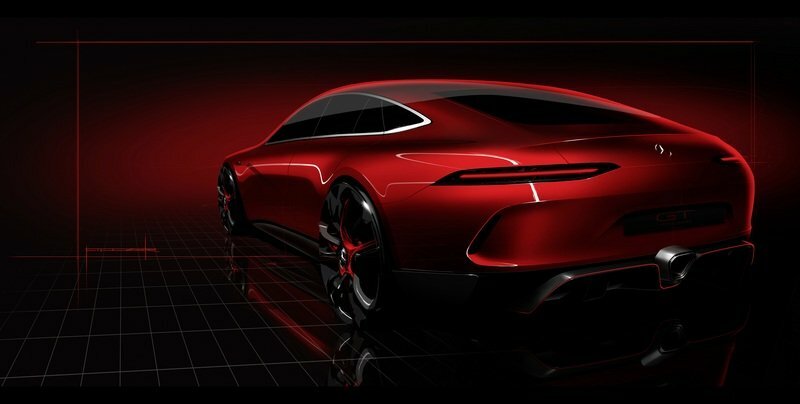 It’s a four-door concept of the Mercedes-AMG GT, and it’s set to debut at the 2017 Geneva Motor Show. For now, we know next to nothing about the concept, but Mercedes is probably planning on seeing how the public responds to such a model to determine how feasible it is to bring another four-door Coupe to the market. While we know nothing, Mercedes has released a single teaser image that depicts a long and sleek iteration of the GT that looks almost like someone cut a GT in half and threw in an extra door. The side profile features the same general body lines and features, while the rear end is almost identical outside of a different diffuser and a redesigned exhaust outlet. Inside, the car will feature seating for four, with the rear seat more focused on luxury, space, and ultimately, comfort. I suspect we’ll see two reclining captains-style seats in the rear with a center console creating a dividing barrier and offering infotainment access for both rear passengers. The rear seats will probably be positioned far to the rear, so legroom will probably be ridiculous. 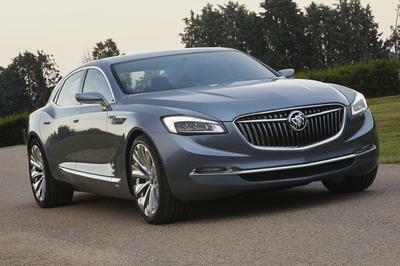 Needless to say, it would compete directly against the Panamera and larger BMW Gran Coupes. But, does the world need another four-door coupe? Just a Design Study, or a Preview of the Future? At this point, we don’t know if this concept will ever go beyond this stage, but considering the constant shots fired back and forth between the German automakers, something tells me it could eventually see production. Personally, I don’t get it – to me, it has four doors, so it’s a sedan, but some of you guys seem to love these cars. Sure, they are luxurious, spacious, and even sporty. 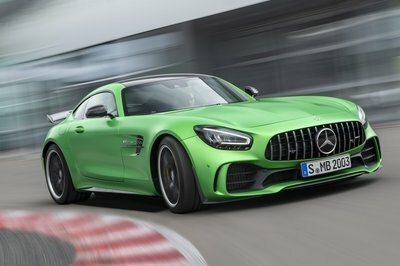 Hell, you can’t argue with a four-door that could have upward of 600 horsepower, but considering the niche, another car thrown in the mix will just be overpopulating things, especially when you consider the Mercedes already has the CLS with a successor likely to follow in the coming years. 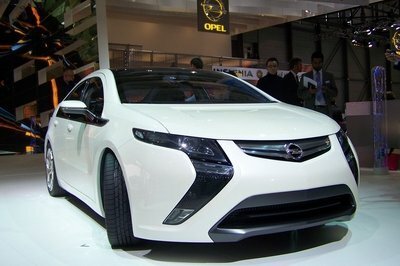 Then again, maybe this concept previews that successor. 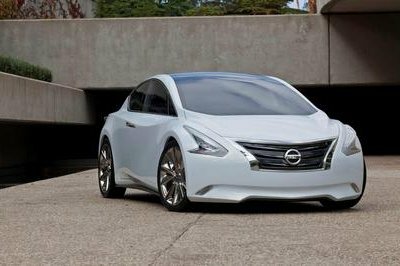 In the end, it looks like it might end up being a gorgeous car, and I’ll probably be more fond of it than I was the new Panamera. But, it still looks like two AMG GTs crammed together to me, and I think there’s enough of that going on in all of the weird niches automakers have created in the past. So, to answer the question of why Mercedes has made this concept, my answer is simple: Because Porsche did it – that’s why. No shot fired will go unanswered, and that’s why this concept will probably hit public roads by the turn of the decade. But, we shall see. Until we learn more about it, tell us what you think about the rendering Mercedes has released and how you feel about another four-door coupe entering the luxury market.